The Bald Eagle has long been a national symbol of the United States as the country’s national bird. Now it’s set to be joined by another animal, the North American Bison, which will soon be made the country’s National Mammal. Earlier this week, US Congress passed HR2908, The National Bison Legacy Act, and it’s headed to President Obama’s desk for his signature. While there are certainly symbolic overtures to this piece of legislation, it also contains some practical elements. 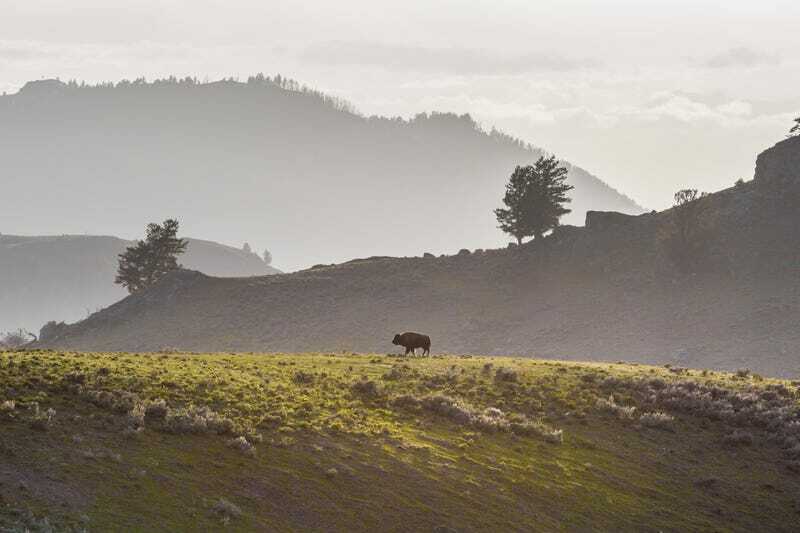 The bill specifically highlights some of the conservation efforts that have been enacted over the years to bring the animal back from the brink of extinction in the 19th century, as well as the importance of the animal to the ecosystem of the American West. Other conservationist groups have weighed in with similar language. The bison’s population numbers in the US have rebounded from a nadir of 1,091 members to the present population of around 500,000.